Great customer experience extends far beyond one day, it’s a marathon, not a sprint and CallRevu is committed to our customers and their success for the long haul. Still, today, we take the time to recognize Customer Experience Day and celebrate by shouting out some of our favorite best practices for providing a terrific phone experience for your callers. #1 Focus on customer relationships, not sales. Selling cars will result in a few sales, helping customers buy a car will result in years of profit and ongoing customer loyalty. Download our call assessment checklist and use it to assess your caller’s experience. #2 Don’t make your customers jump through hoops. 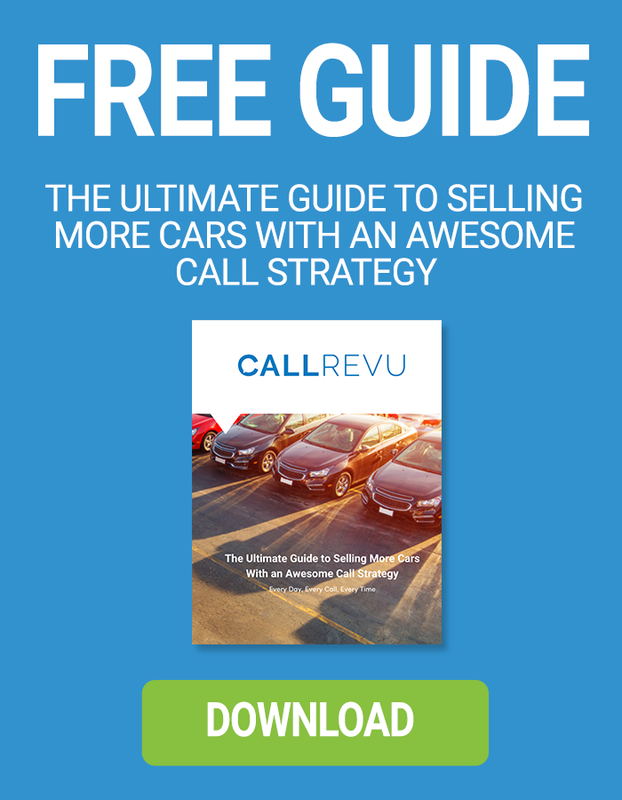 Audit your own calling process to check for the top connectivity experience killers: Too many phone tree options, long hold times, bad transfers, full voicemails, and lack of communication are 5 things that you can fix today simply by calling your own store. Check out our call fail points guide to maximize connectivity. #3 Put the right people on the phones. If you’re not sure they’re capable of delighting customers over the phone, then you’ve hired the wrong people. For a better interviewing and hiring process, don't miss my session at DD25! #4 Train dogs. Develop people. When employees are invested in and developed to provide excellent customer service, they are empowered and take ownership to drive positive experiences, verses simply programmed to read a script. Sign up for CallRevu's FREE instructor led webinars and access our online university. 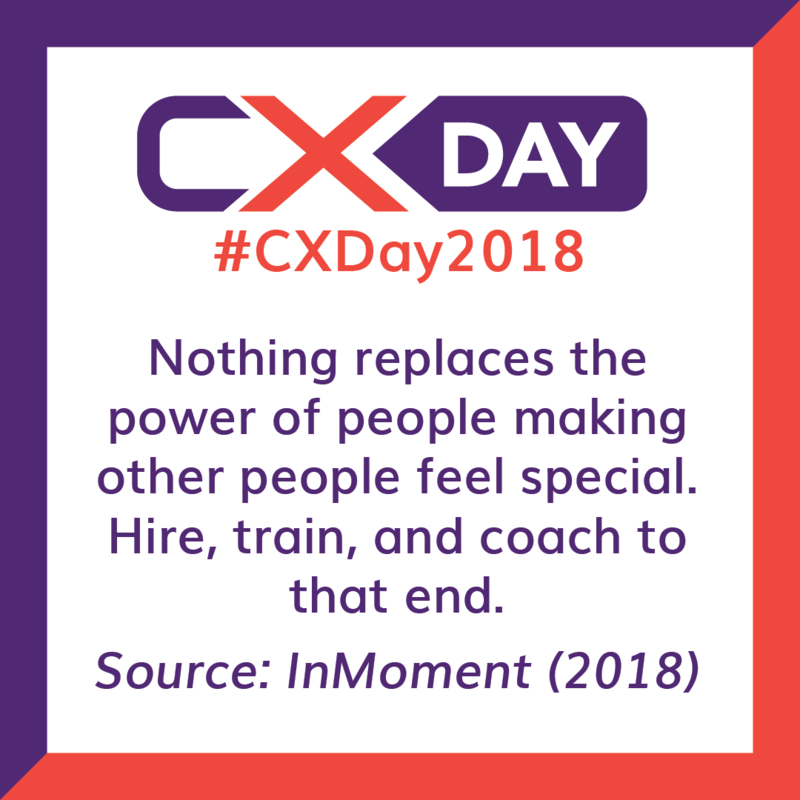 Make employees your #1 customer. When your employees are happy they will look forward to work because they are valued and appreciated. If we treat employees like our #1 customer the employee wins, the customer wins, and your business wins.